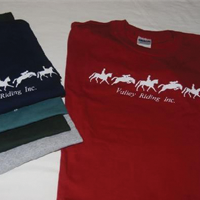 Merchandise - Valley Riding, Inc. 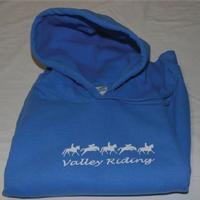 Call 216.267.2525 or email valleyriding@sbcglobal.net to order merchandise. 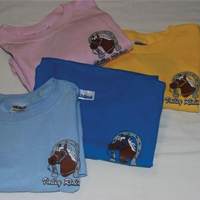 Our popular youth tee features a Horseshoe Horse Head Logo and is of 100% ultra cotton in 6.1 oz. weight from Gildan.